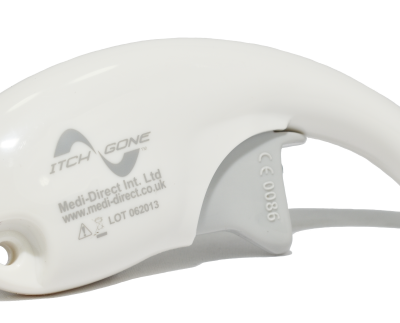 A mains powered device to control dust mites – even the two million often found in a double bed. A mains powered device to control dust mites – even the two million often found in a double bed. Dust mite allergens are thought to be related to half of all rhinitis and hay fever. 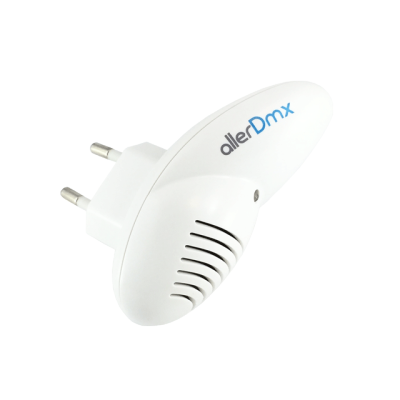 Chemical-free, ultrasonic protection for a medium sized room up to 62m³. Several studies on the effect of ultrasound on the behaviour of dust mites have been performed. These are available in the public domain. They demonstrate that targeted ultrasound has a significant effect on the concentration of dust mite populations, reducing these populations over time and thereby reducing the air-borne allergens they produce. Ultrasonic Measures: Sound pressure levels have been measured at various distances from the device. The maximum level observed was corresponding to 86.5dB (at the stressed distance of only 1cm). The maximum limit proposed by the WHO is 110dB.